Blog We are not just a fishing charter from Fort Myers Beach. How about a girl’s day out to North Captiva! We are not just a fishing charter from Fort Myers Beach. How about a girl’s day out to North Captiva! We love our back water nearshore fishing charter from Fort Myers beach but we also operate wildlife and birding charters, as well as just fun boating island hopping charters. On a recent charter, a fun group of ladies that live in 3 different states met up here in Fort Myers Beach and we did a 9 hour day long charter to North Captiva for beach time and swimming and a stop at a fun island restaurant for lunch. How can we make your time on the water special? What’s biting in Fort Myers Beach fishing right now? Kids of all ages can enjoy fishing near Fort Myers Beach! 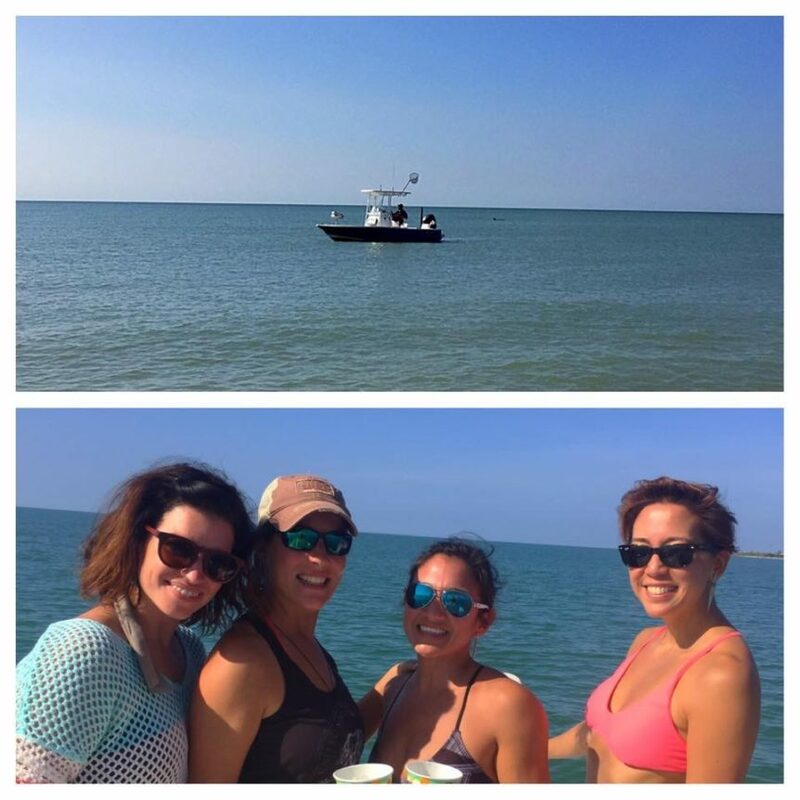 We love it when the ladies out fish the men on our Fort Myers beach fishing charters. [email protected] on Kids of all ages can enjoy fishing near Fort Myers Beach! Dennis Blose on Kids of all ages can enjoy fishing near Fort Myers Beach!